This event features the highly anticipated rematch between Jimmy F'n Havoc and the Weirdo Hero Randy Myers! These two met last year at Defyance United and have been chomping at the bit to face off one more time. 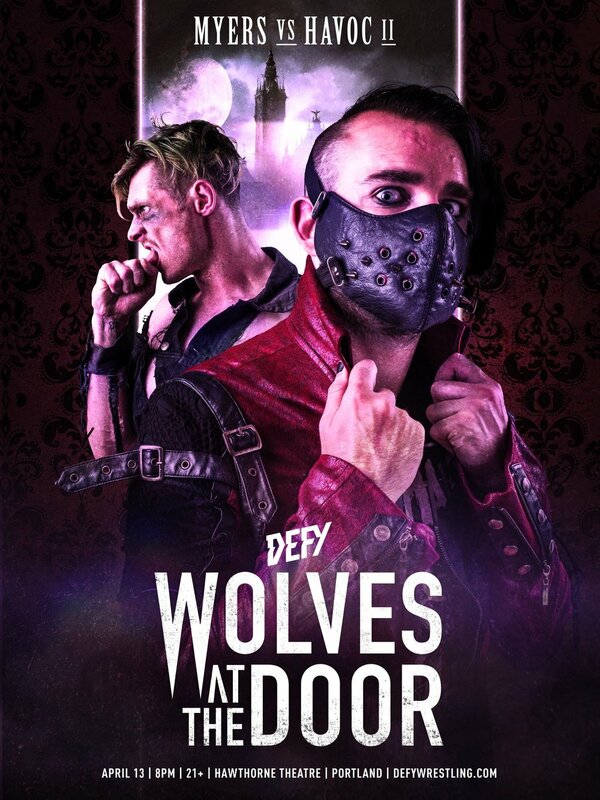 DEFY Throwback Thursday: Jimmy Havoc Vs Randy Myers from "DEFYANCE UNITED" at The Historic Washington Hall in Seattle Washington. Subscribe to DEFYonDEMAND.com now to binge on past DEFY events and catch brand new episodes of DEFYNOW every other Thursday.